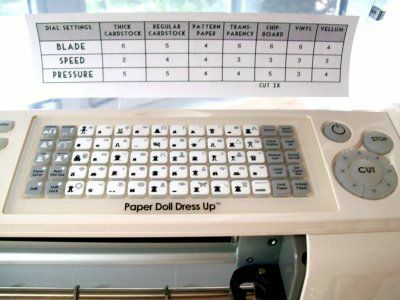 Cricut machines are handy devices, allowing you to design and create a number of different projects. 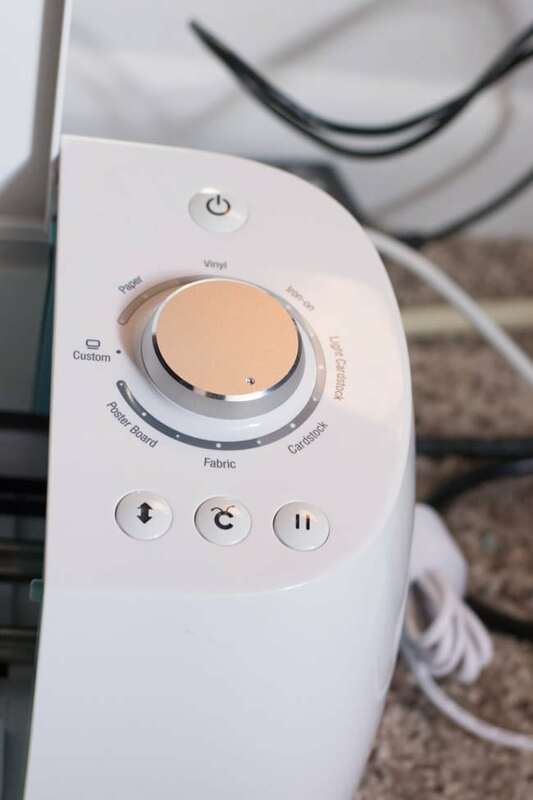 To make the machine cost-effective and especially useful, take advantage of these 10 Cricut hacks beginners NEED to know. To use your Cricut machine effectively, purchase extra items like additional mats, blades and a basic tool set. The extra mats will let you use the machine more quickly while more blades ensure that you always have a sharp one on hand. The tool set features equipment to help you separate your cut pieces. 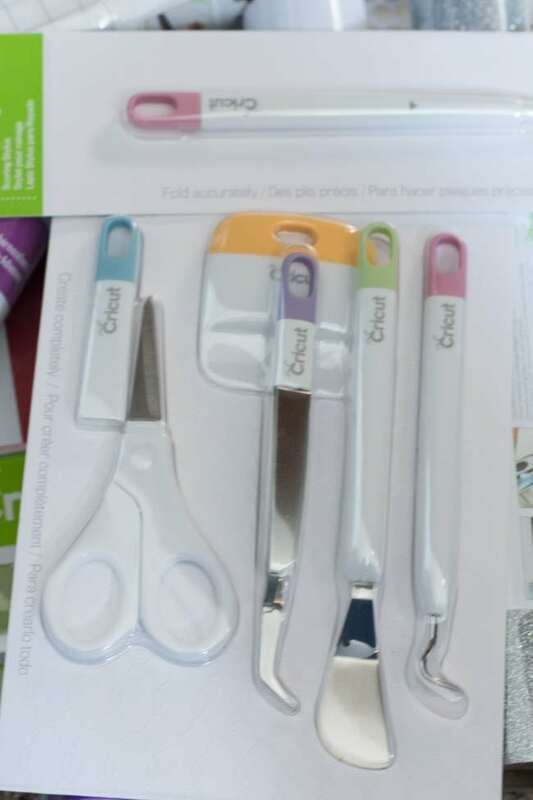 Tool sets are available from Cricut. 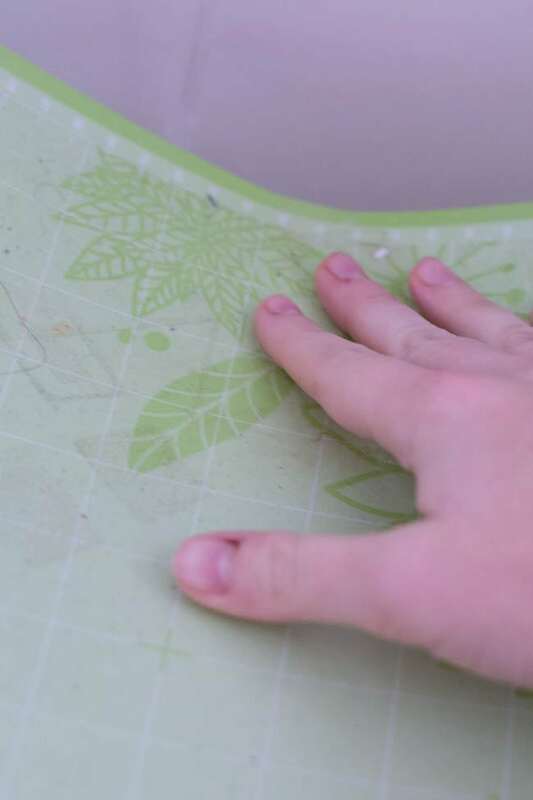 Cricut hacks include taking care of your mats. This will not only ensure that your machine is cutting properly, but doing so will also increase the longevity of your mats. One recommendation is to wipe them down with a non-alcoholic baby wipe after every cut. Complete a test cut. This step helps you determine whether you have the pressure setting at the proper level. Before making any cuts, be sure to check your settings. Confirm that it’s set to the right type of material. To change the settings, just turn the machine’s knob. When storing your blades, keep them separated from each other and sharp. Also, make sure that you’re using the right blade for the material that you’re cutting. Additional blades are available from Amazon. Search the web for free SVG files. When you go online, you’ll come across a ton of websites and blogs that offer free files. 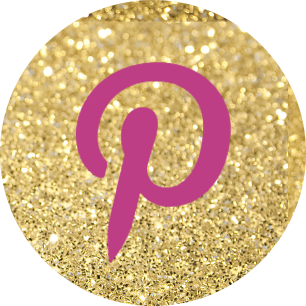 Visit them to enhance your Cricut library. Before using your Cricut, watch a few tutorials. 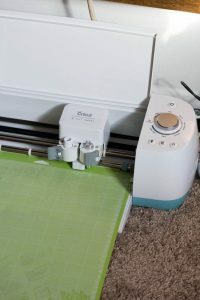 You’ll come across courses that offer tips on the basics as well as advice for more advanced Cricut crafts. Videos are especially helpful since those who post them will be showing you how to use it. Practice using your Cricut machine. Since you’re just starting out with the machine, try using it at least once a week to become comfortable with what it can do. The more you use it, the more comfortable you’ll become. Over time, your projects will become more complex. 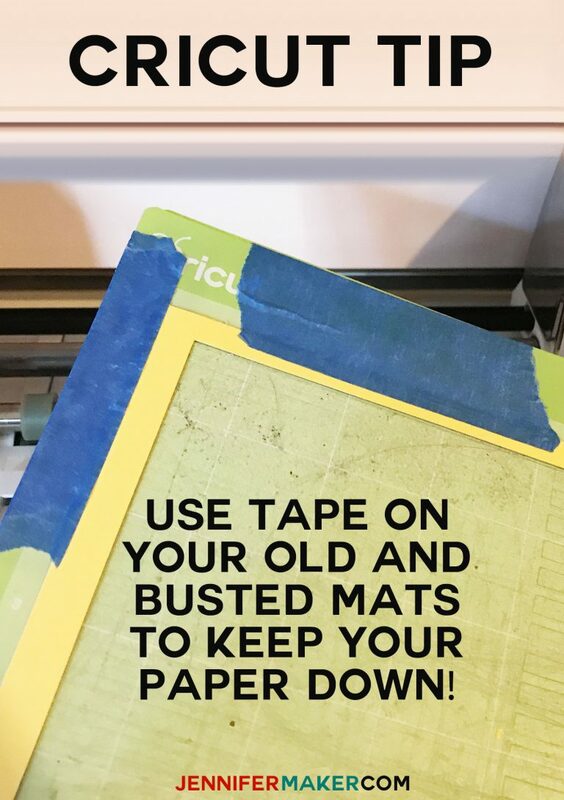 When your mats get old and start losing their stickiness, use tape to hold down your paper. This will give you a little more life out of your mats. 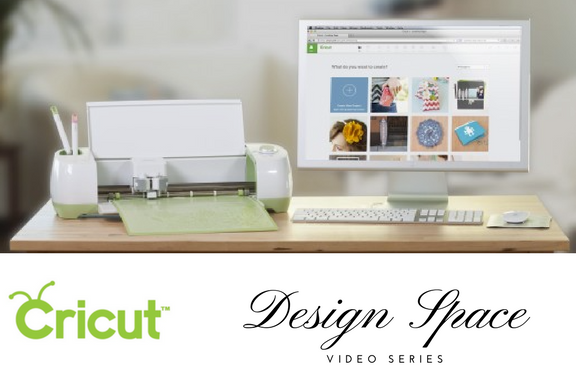 Check Cricut Design Space. 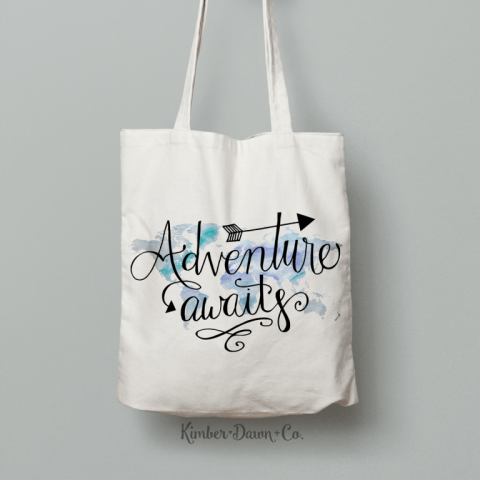 The site offers free designs every week. To save them, create a new project using the design, and then, save it to your library. This will enhance your library, giving you more design choices. 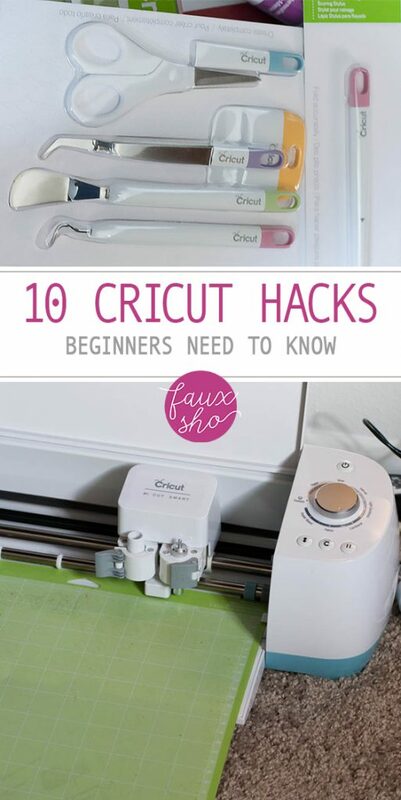 Cricut beginner tips came from Clarks Condensed, eBay, Jennifer Maker and My Mommy Style.